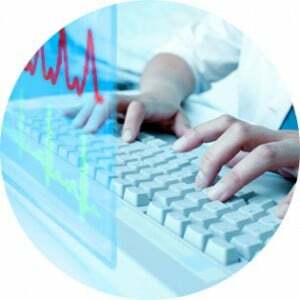 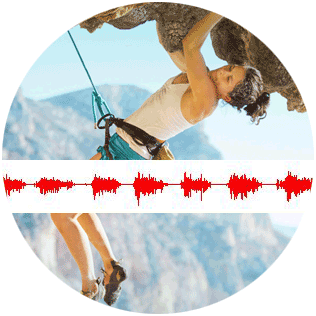 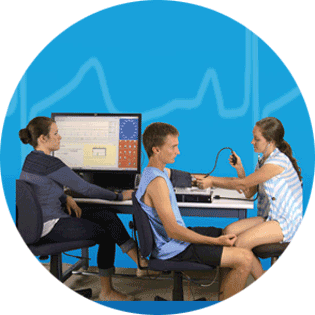 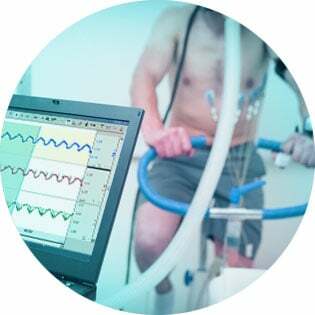 The stand-alone TEAM System telemetry physiology monitoring systems provide simultaneous real-time physiological monitoring for multiple subjects across a wide area. 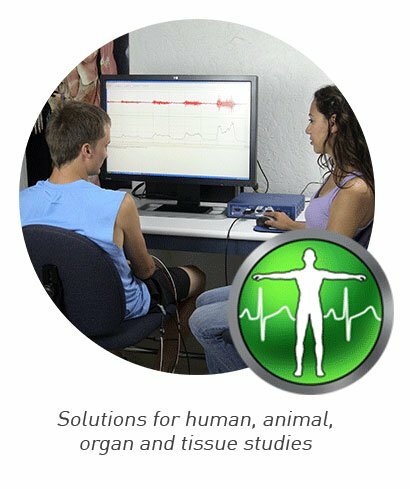 Each subject wears a BioHarness device that telemeters heart rate, respiration rate, posture, activity, and acceleration back to a TEAM central recording station. 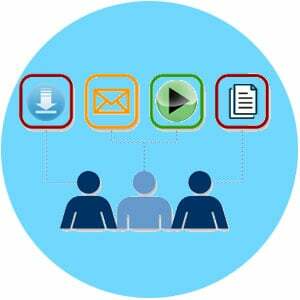 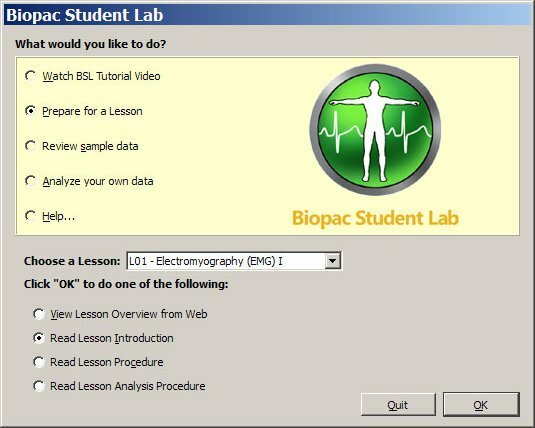 A single TEAM recording station can receive data from multiple subjects.